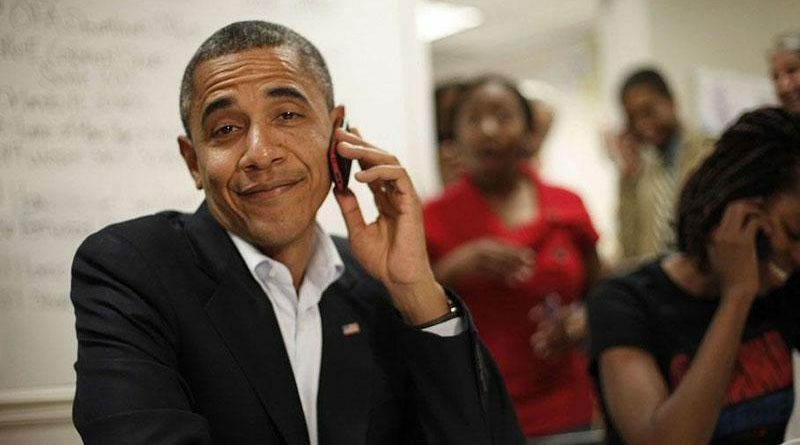 “This was the core of the Obama coalition: an alliance between black voters and Northern white voters, from Mr. Obama’s first win in the 2008 Iowa caucuses to his final sprint across the so-called Midwestern Firewall states where he staked his 2012 re-election bid. The turnout probably increased among all major groups of voters — Hispanics, white Democrats, white Republicans — except black voters. “Campaign lore has it that President Obama won thanks to a young, diverse, well-educated and metropolitan “coalition of the ascendant” — an emerging Democratic majority anchored in the new economy. Hispanic voters, in particular, were credited with Mr. Obama’s victory. The Narrative held for years that the Republicans had no chance of winning the presidency without the Hispanic vote and that Obama’s victories were due to Hispanics. Now you are saying Hillary’s margin in California, Illinois and New York was useless because the Hispanic vote was concentrated in Blue States. Note: OD held for years that Obama was elected by Northern Whites. VDARE also held for years that the Hispanic vote was exaggerated by the Cheap Labor Lobby and Republican consultants. Apropos to learn the basics. 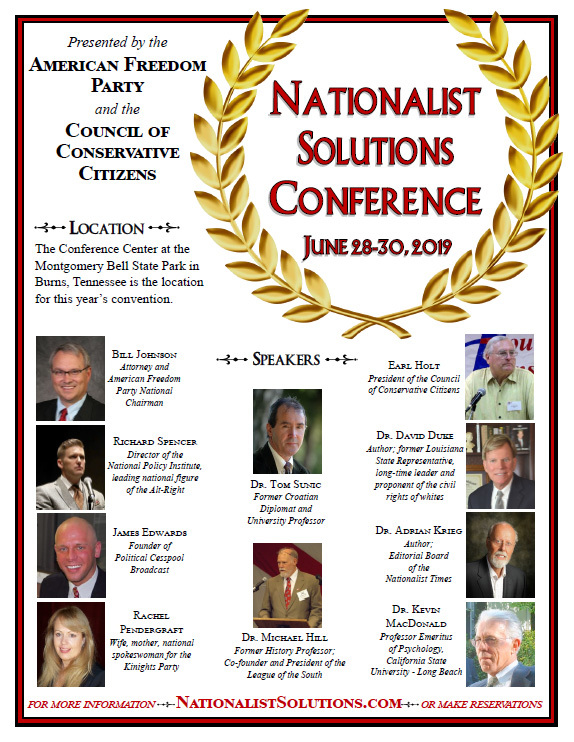 At this 1999 Council of Conservative Citizens conference Joe Sobran talked about the relationship between the Constitution and the Conservative movement. He stressed that the current federal government has strayed from the Constitution and the intent of the framers. He stated that current gun control laws are unconstitutional and that conservatives should fight to preserve these rights. After his prepared remarks he answered questions from the audience, which included Jared Taylor of American Renaissance. Samuel Francis shares the dais. Video: Kevin Phillips – What’s Next for the Republican Coalition? As a result, we are inevitably locked in mortal combat with Marxism, the dominant ideology of our age. Our Marxist enemies include liberals, socialists, communists, “multiculturalists,” and so-called feminists, “The Ladies Auxiliary of Marxism.” All pose as great a threat to the Constitution and Rule of Law as ISIS.